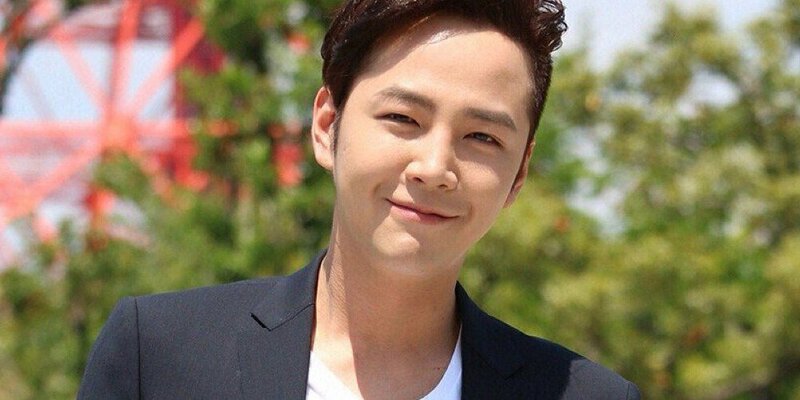 Home Entertainment Wanna Know the Latest News of Jang Geun-suk? Wanna Know the Latest News of Jang Geun-suk? Jang Geun-suk was born on August 4th, 1987, in Danyang County, Chungcheongbuk-do, South Korea. He is a famous South Korean actor and singer. He is best known for starring in the Korean television dramas Beethoven Virus (2008), You’re Beautiful (2009), Mary Stayed Out All Night (2010), Love Rain (2012), Pretty Man (2013) and The Royal Gambler (2016). Jang Geun-suk started working as a child model at the age of five after he was discovered by a talent agent. At that time, his parents were selling their house and the agent, who was a prospective buyer, saw Jang Geun-suk. 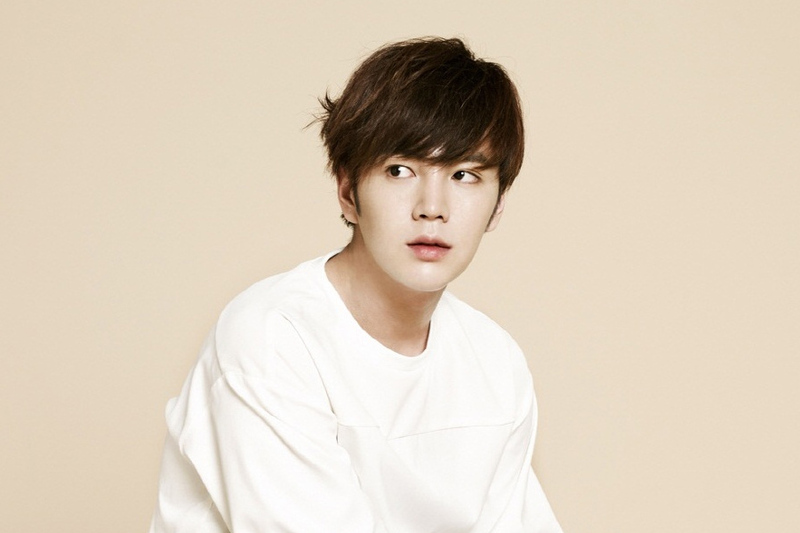 Seeing his potential, the agent advised Jang Geun-suk’s parents to allow him to try a career in modeling. In junior high school, Jang Geun-suk went to school in New Zealand, where he attended Nelson College in 2003, to learn English and Japanese. Surprisingly, Jang Geun-suk’s agency, Tree J Company, announced that since 2011 the actor has been battling with bipolar disorder. It is a mental disorder that attacks a person’s psychological condition and is marked by extreme mood swings. “In recent years, Jang Geun-suk has been struggling with overcoming the difficulties of the bipolar disorder that he is suffering from. But with great regret, he hasn’t been able to get a satisfactory result,” said the agency. Even though he hasn’t properly recovered from the struggles with his mental health condition, Jang Geun-suk still wants to fulfill his obligations to take part in the army. Jang Geun-suk will undergo basic military training as a public servant army, starting July 16th and will complete the military conscription in 2020. “We will do our best so that he can return healthy and more mature, thank you,” concluded Jang Geun-suk’s agency. Actor Jang Geun-suk will continue to attend the military conscription program starting from July 16th, even though he has been diagnosed with bipolar disorder. On Friday (6/7), in an official statement, the Tree J Company agency that manages Jang Geun-suk confirmed that this star was going to enroll in the army. “Jang Geun-suk was set to become a level 4 soldier because he suffered from bipolar disorder while undergoing a physical examination conducted by the Military Labor Administration. He will begin his military obligations on July 16th. Therefore, he plans to become a public servant staff for two years,” said the Tree J Company statement, published by Osen via Nate. The results of the physical exam category, said Tree J Company, are private information. However, because so far many parties thought that Jang Geun-suk was always delaying taking part in the military program, the agency had to reveal it. “Jang Geun-suk knows very well that he can exist and grow thanks to the interests and love of fans. Although this is a very personal problem, we think it is our responsibility to inform the public clearly,” they wrote. The agency also said that the actor has tried to recover from this mental disorder and has worked hard to find balance in life while experiencing the side effects from this process. “We will try our best so he can come back healthier and more mature. Thank you,” they closed. Jang Geun-suk got some negative comments regarding his duty to carry out military service. As is known, the handsome actor born in 1987 was confirmed to be a public worker because of his bipolar disorder. Instead of getting support, Jang Geun-suk was actually flooded with negative comments. Netter accused the star of the drama Switch of using his bipolar disorder syndrome to avoid the army as an active soldier. This is was brought about by the fact that the agency revealed the news just before his army enrollment. Following netter criticism, Tree J Company as the agency responded to questions about Jang Geun-suk’s mental health and conspiracy issues in an episode of One Night of Entertainment, on Tuesday (10/7). “What is clear, is that he does not want to embarrass himself or make the disease visible,” said the agency. “However, people continue to be curious about the conspiracy problem, so we decided to announce it to the public as a form of courtesy,” the agency continued. 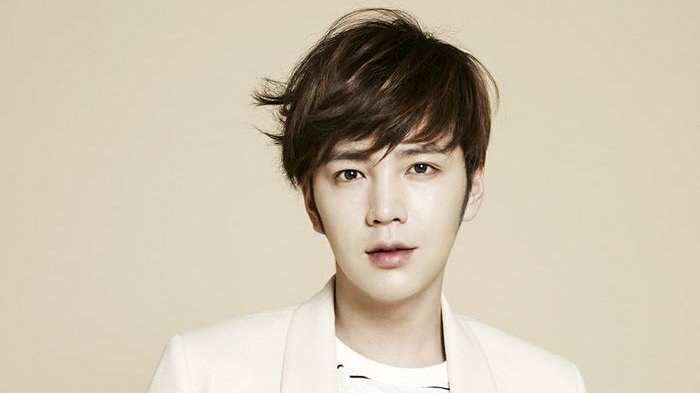 The statement from Jang Geun-suk’s agency certainly became the spotlight of the netter. Instead of dampening criticism, netizens even blasphemed it. “Absurd,” Netter commented. “I want to hit him,” added another netter. “Manners? So why didn’t you reveal it for such a long time? Why did you shoot a drama and variety show like there’s nothing wrong and suddenly you say you have a bipolar disorder when it’s time for conscription?” said another. “He’s a garbage man,” concluded another. The Switch actor, Jang Geun-suk, officially began his mandatory military duty on Monday (7/16/2018). Before completing the assignment, Jang Geun-suk briefly released a farewell message to his fans via the fan cafe. According to Yonhap News, Jang Geun-suk will certainly not attend basic military training for 5 weeks. Instead, he will join the South Korean Military Labor Administration (MMA) Social Service Training Center. “Jang Geun-suk will undergo basic public service training for 5 days at the MMA Social Service Training Center located in Boeun District, North Chungcheong Province,” said the MMA representative as reported by Soompi on Monday (07/16/2018). After completing the training, he will work as a public service officer. Jang Geun-suk was placed as a public service officer because he was diagnosed with bipolar disorder. 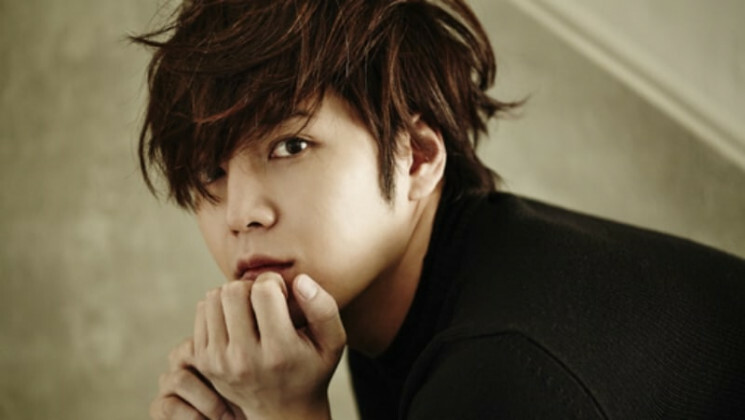 The disorder was discovered after Jang Geun-suk underwent a physical examination. As a result of his bipolar disorder, Jang Geun-suk was assigned to be a level 4 soldier who is not allowed to undergo physical training. “That’s the reason why Jang Geun-suk will serve as a public servant for the next 2 years,” said Tree J Company, the actor’s agency. 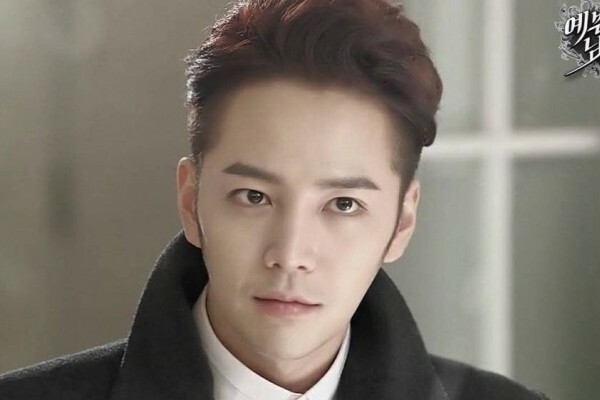 Before undergoing the army, Jang Geun-suk had said goodbye to his fans through the drama Switch: Change the World. 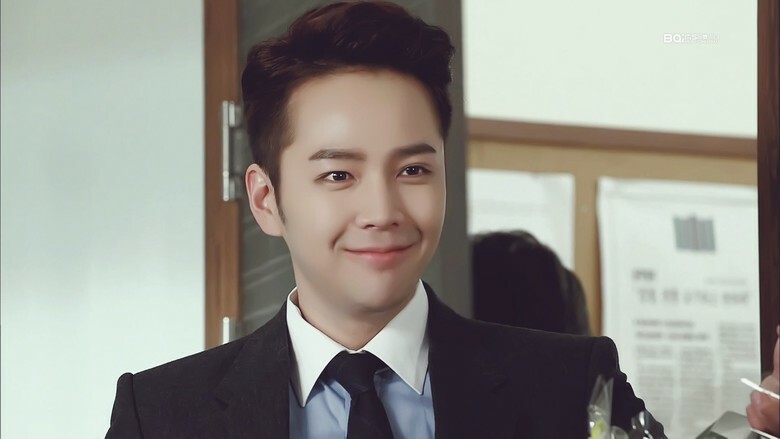 The series, directed by Nam Tae-jin, revolves around Sa Do-chan (Jang Geun-suk), a fraudster who had aspired to become a prosecutor. As a result of an unexpected incident, he had to pretend to be Baek Joon-soo, a comma lying lieutenant. Throughout his journey as a prosecutor, Sa Do-chan reunites with Geum Tae-woong, a former police officer who killed his father. The drama that aired between March 28th and May 17th, 2018, reached an average rating of 6.2 percent. The highest rating that the series has achieved is 7.9 percent with the lowest achievement at 4.7 percent. Meanwhile, Jang Geun-suk will complete his term of service on the upcoming July 15th, 2020. Let’s Take a Look at the Before and After of Hong Jin-young’s Plastic Surgery!